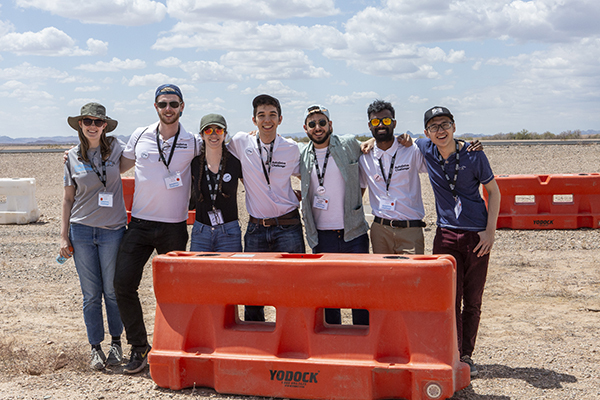 U of T Engineering’s aUToronto team has come out on top at the first competition of the three-year AutoDrive Challenge™. The competition, created by GM and SAE International, challenged eight universities from across North America to turn an electric Chevy Bolt completely self-driving by 2020. 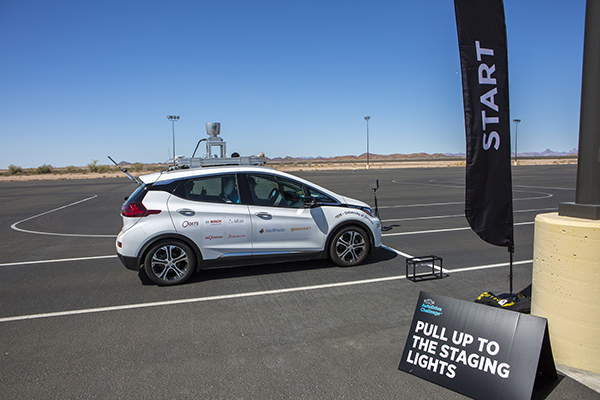 The inaugural challenge was held from April 30 to May 5, 2018 at General Motors Proving Grounds in Yuma, Ariz. The other teams competing were the University of Waterloo, Virginia Tech, Texas A&M, Michigan State, Michigan Tech, North Carolina A&T State and Kettering University. 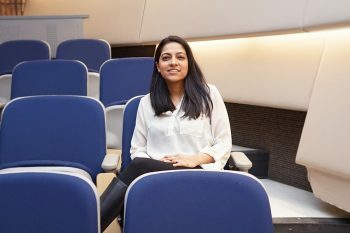 The student team, which includes undergraduate and graduate students from across U of T Engineering and the Department of Computer Science, received its Chevy Bolt in October 2017 and dubbed it Zeus. 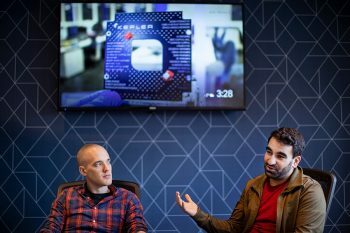 They have since been working to convert Zeus’s systems to meet the set of challenges for the first competition, and prepare for the second.